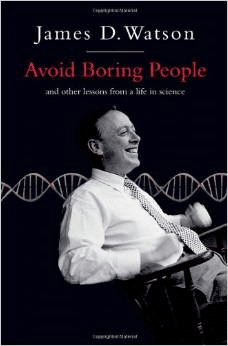 The memoirs of great scientists often afford inspirational reading. 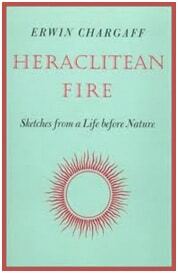 If I were to choose just one example to recommend, it would be Heraclitean Fire by Erwin Chargaff (Rockefeller University Press, 1978). Chargaff studied chemistry in Vienna and after a short spell at Yale returned to Europe to work in Berlin, in charge of chemistry in the department of bacteriology and public health (note the triple conjunction). Hounded from his position by the Nazis, he fled Germany in 1935 and ended up as Professor of Biochemistry in Columbia University, one of Hitler’s gifts to the rest of the world. It was there that he discovered what came to be known as Chargaff’s rule, actually the first of two, which describes how the bases in DNA are paired complementarily, guanine with cytosine, adenine with thymidine, work that was vital in bringing James Watson and Francis Crick to their Nobel prize-winning discovery of the structure of DNA. Now be warned: Chargaff was a difficult man, as he himself recognized. “If at one time or another,” he wrote, “ I have brushed a few colleagues the wrong way, I must apologize: I had not realized that they were covered with fur.” But his memoir is superb. He describes his life and scientific philosophy in vignettes of English prose more elegant than that of most native speakers. 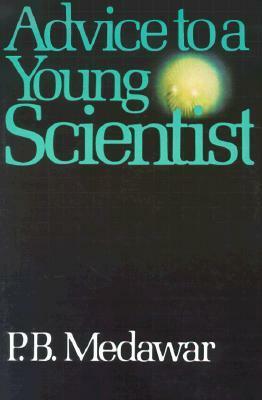 An important subgenre of the scientific memoir is the scientific advice book, versions of which, based on their lifetime’s experience, several authors have felt moved to write. 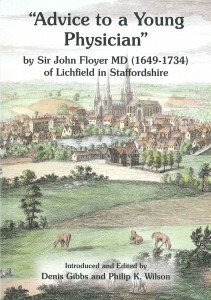 Of historical interest in this category are various medical texts, including John Locke’s De Arte Medicina (1669) and John Floyer’s Advice to a Young Physician, which he donated to Queen’s College Oxford as an unpublished manuscript in 1724, and which has since been published. 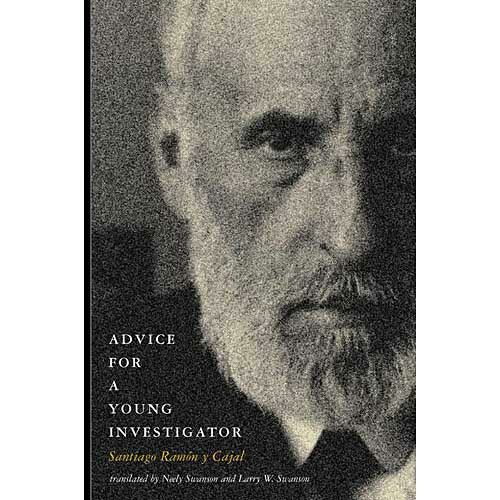 And for scientists there is Advice for a Young Investigator by Santiago Ramon y Cajal (1897). 1. Inculcate curiosity in students as early as possible, starting in school. 2. Expose them to research early on. 3. Expose them to prize-winning scientists (prize-winners breed prize-winners) and encourage established scientists to act as role models. 4. Encourage them to develop interdisciplinary scientific interests and to study humanities. 5. Give researchers the courage to tackle difficult problems and allow them to take risks. 6. Teach researchers how to communicate their results effectively and to persist in the face of skepticism, but not to the point of dogmatism. 7. Give long-term contracts (7–10 years) to post-doctoral scientists, including academic clinicians (postdocs). 8. Abandon minimum target standards for all researchers—this breeds mediocrity; instead, encourage diversity and an environment in which the few really revolutionary scientists can flourish, supported by both high-class normative scientists and academics who are not necessarily research active but whose talents lie in other scholastic areas (e.g. teaching, editing, policy-making). 9. Change current methods of funding universities (return to the old formulae or find another way of distributing funds); re-establish baseline funding (the ‘well-founded laboratory’, including the restoration of administrative help for academics). 10. Employ professional grant writers; they will teach young researchers the art of writing a grant application, help senior researchers prepare their applications (freeing time for research), and do research on methods of funding (contributing to policy). 11. Reduce regulatory bureaucracy; abandon research assessment exercises and compulsory appraisal. 12. Pay clinical academics the same as their non-academic counterparts. 13. 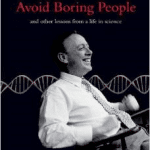 Study the memoirs of inspirational scientists.